From the Publisher: This best-selling coursebook on legal research is known for its clear, step-by-step instruction in the basics. Using a building-block approach, Basic Legal Research: Tools and Strategies, Fifth Edition breaks material into discrete, readily comprehensible parts. Self-contained chapters on sources make the book flexible for any type of legal research course. Christina L. Kunz et al. 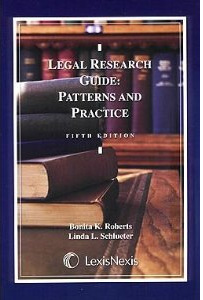 From the Publisher: A time-tested, proven introduction, The Process of Legal Research acquaints students with all of the sources and relevant vocabulary and shows how each source works, how to combine sources into a cohesive research process, and how to resolve legal problems through effective techniques. Extensive illustrations and examples quickly engage students in actual research problems, as the text carefully demonstrates how research and writing are interrelated processes. From the Publisher: Just Research, Third Edition, offers students and professors a unique and up-to-date approach to the fundamentals of legal research. Instead of simply describing sources, Just Research goes a step further and shows students how to use those sources to research a variety of issues, including issues governed by common law, issues governed by state and federal statutes, issues governed by local law, constitutional law issues, issues governed by local law, and factual issues. From the Publisher: In this Sixth Edition, a new chapter explains the interrelationship of manual and electronic research. Each method has its advantages and disadvantages. To do legal research accurately, quickly, and efficiently, the researcher must have a basic understanding of each method. Each is an important component and is best suited to certain types of information. Even with advances in electronic research, the authors believe that it is important to understand the manual research process and that some research can still be done more efficiently or completely through manual research due to the time and substance restrictions in databases. Legal Research in California, 7th ed. From the Publisher: This title gives you comprehensive guidance on California-specific research, and includes appropriate coverage of national and federal materials. The author presents a detailed overview of the legal research environment, and devotes chapters to each branch of government and the legal materials it produces. Detailed coverage includes case reporting, and case law, statutory law, and administrative law. From the Publisher: This book stresses a systematic, problem-solving approach to legal research. It sets out a clear, step-by-step research strategy that guides students through the research process. The book also includes a section on tips for avoiding common research pitfalls, a troubleshooting guide for helping students overcome the occasional problems that may crop up in their legal research projects, and a summary of the various primary and secondary sources of law and their use. This book serves as a reference guide for law students and young lawyers, as well as an innovative classroom text on legal research. Enjoy free lunch while learning how to use Lexis Advance. Reminder! 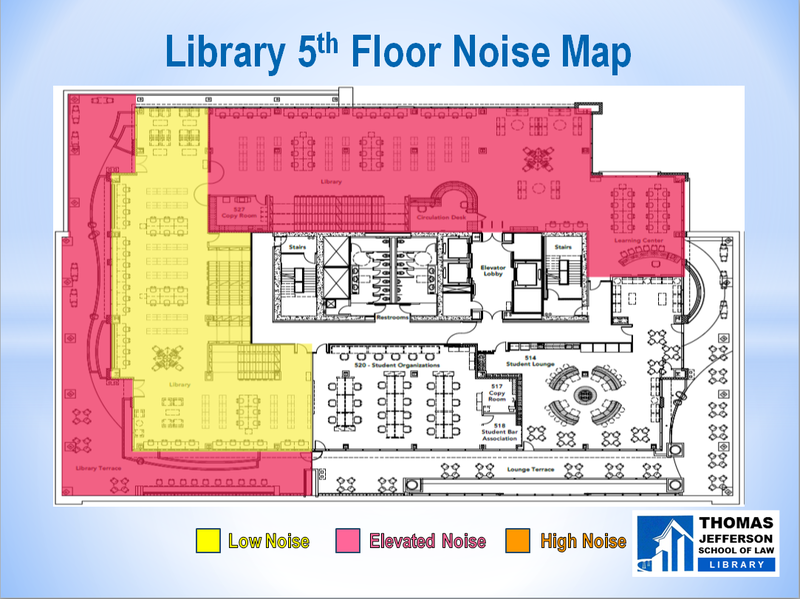 Please be respectful of your fellow students and maintain silence in Library on the 5th floor. Right around now, many of you are trying to choose paper topics for your final papers or for law review. Once you have a topic, you will be doing preemption checks to ensure that no one else has written on your topic. You will also want to do a literature review to find everything written on your topic. Some people have come to get extra training in legal research to help with this paper writing process. Find the Legal Research Training page on TWEN and use the sign-up sheets to sign up for a training session. Email reference librarian Catherine Deane with any questions. Once you have selected a topic, you will want to find all relevant literature on your topic. This is partly so that you can make sure no one else has written exactly on your topic, and partly to have a body of literature to build on when you make your own argument. Consider using a model like the Steven Toulmin Model to analyze the articles and organize your argument. You can have a say in how and when you learn how to conduct legal research. 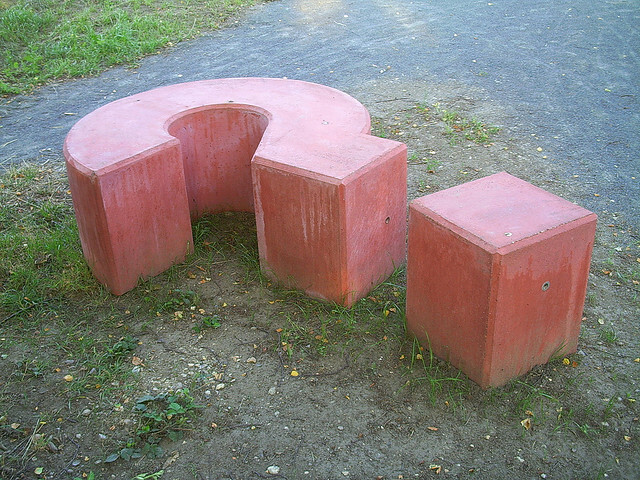 Check out this new 10 question survey prepared by the TJSL librarians. Let your voice be heard on when, where, and how you would like to learn how to do legal research? Do you want a mini-class right a few weeks before your final paper is due? Do you want a legal research boot camp over the break? 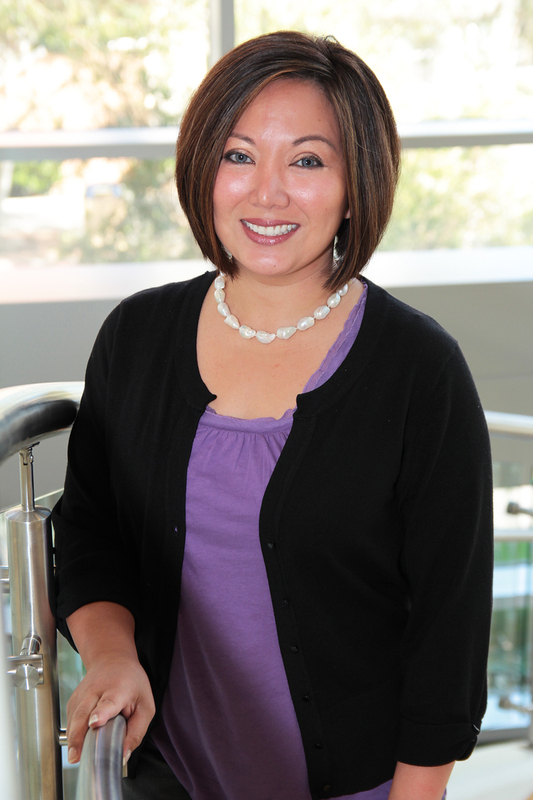 Do you want to wait until you are an alumni, doing research for your new boss? When would you like to learn legal research skills? As your final papers become due, let me remind you of the resources that are currently available to you for help with final papers. If you need help immediately, you can try the legal research tutorials and research guides, you may be able to find one on your topic. As always the library provides a virtual reference service, AskThom, you can use this to contact library staff for immediate answers during hours when the library is open. To find books and journals available at TJSL, use ThomCat, the online catalog. Be sure to type in the name of the book or journal. A search for the title of an article will yield nothing in ThomCat. To search for individual articles, search Westlaw, Lexis or HeinOnline. For legal news on a particular topic, try the Westlaw and Lexis news databases, or check to see if there is a BNA publication for your area of law. You can find the BNA database on our Library Research Page. Login with your email user ID and password. You can also access our online databases through ThomCat.